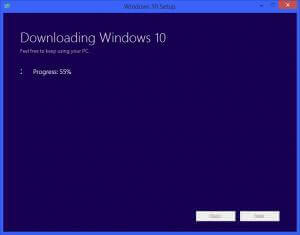 ForumWindows 10 Operating SystemWindows 10 Upgrade anyone? Has anyone managed to get the official upgrade yet? I expect we're all in the queue, but I haven't managed to yet on mine (2 x 8.1 and 3 x 10 insider). Marc, Have you downloaded the W10 Media Creation Tool for your two 8.1 PC's. Evidently one can upgrade this way or with the GWX in the system tray. I'll try that later, thanks Daniel. On my shop machine I've got three drives-Win 7, 8 and 10 preview so disconnected 7 and 10 and used the media tool to upgrade 8 which is downloading now. On the Windows 8 install at home I'll try the option to install/upgrade from media. I'll update as it progresses. Upgraded Windows 8.1.1 without a hitch. Now all I have to do is figure out why I only have 32gb of 250 free. 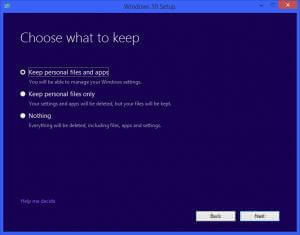 You not only upgraded to W10 but you also have the W8.1 windows.old folder, in case you want to roll back to W8.1. What I would like to know is what is the difference from the RTM and or Build 10240 and the upgrade issue of W10. Especially graphics driver issue. 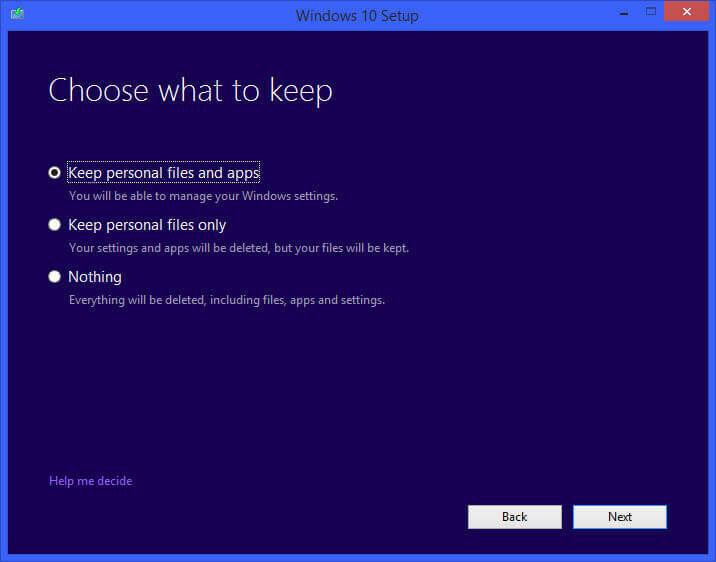 I'll delete the Windows.old folder because I won't be reverting. Ni idea what the difference is mate. In other words if I was having graphic driver issues with the RTM then I would have the same problem with the upgrade? Until NVidia releases a better W10 graphics driver. Is it worth giving up W7 for W10? Hey Guys - I am keeping up with your discussions, even if not commenting. I haven't received any upgrade notifications in Windows 10 Insider Preview as yet, still working with RTM. Daniel - I think it's pretty safe to assume that, if you are experiencing graphic driver issues in the RTM, it's unlikely they'll go away with the final version. What is your card model? I would definitely consider upgrading Win7 to Win10, at least before the one-year free offer expires. Don't forget mate, you've got 12 months to decide. It runs fine in W7 but kept crashing in W10 usually when I tried to play some of the card games and sometimes with the Edge browser. The only other graphics driver that would work was the Windows Basic Graphics Driver but then Auto Update kept trying to install the NVidia Driver. The media creation tool was an excellent suggestion Daniel and I'll be running it on this machine too (8.1.1.1.1). However I'll still be keeping 7 as the principal OS on both machines. If you are not having any graphics driver issues with W10 then I sure would like to know what Graphics card you are using. I know mine is old and compatibility is supposed to be good but I would consider replacing it with an newer card. Have fun with your W10. Before I try the final version of W10 I would like to have some advice on this PC setup. Disk 1 is a 2 partition HD and Disk 2 is a bkup using Aomei. XP I cannot live without because that is where I play all my games that I have accumulated over the years. Do ya'll think Easy BCD could be installed on W10 to replicate this setup. Jim, if this works would I just add a W10 partition bkup with Aomei to my bkup drive. I already have a partition bkup of XP and W7 on this drive as well as my file sync bkup. Thanks.